After months of successive petrol price increases, the Automobile Association on Wednesday estimated that the petrol price would likely drop in November. However, it said the prices of diesel and illuminating paraffin would likely increase. The association was commenting on unaudited month-end fuel price data released by the Central Energy Fund. "The exchange rate started the month badly but has since levelled out," the AA said in a statement on Wednesday. "... [W]e expect the petrol price to drop by about 16 cents a litre," the association added. "Unfortunately, diesel and illuminating paraffin will both increase by about 30 cents a litre." 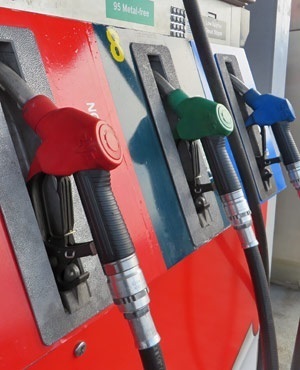 The official fuel prices for November will be announced by the Department of Energy.